At Gregory Lawn Care, we want you to enjoy everything about your home, both inside and out. That’s why Gregory Pest Solutions also offers ways to enhance the enjoyment of your lawn as well as take care of pests in your home. 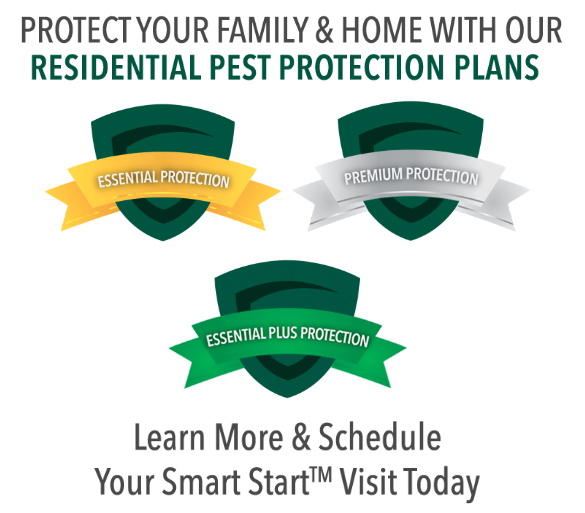 Over the past few years, Gregory has worked hard to put together the ideal suite of tools and services to help you take care of your lawn as smartly as we have helped you with your pest control. Whether you are needing to aerate or overseed your grass to create the lawn of your dreams, or take care of your trees and shrubs–even ponds, fountains, and other water features–Gregory has put together a highly skilled team of professionals for you to tap into. With Gregory Pest Solutions you’ve had a geek in the pest control business for years. Now, you have a geek in lawn care, too. Gregory will customize care for your specific lawn year-round. Beginning in the fall, our landscapers aerate your lawn to loosen the soil allowing oxygen, water, and nutrients to reach important roots. We then overseed your lawn using only the highest quality seed. Then, throughout the year we continue your customized annual lawn care program. Customized care. It’s the smarter solution. Spring Lawn Care: Use a slow-release fertilizer on all flowering ornamentals and roses to ensure blooms in late spring and early summer. Summer Lawn Care: Cut down on stressed-out turf and too much top growth by using low-nitrogen fertilizers, which will prevent disease and insect problems. Fall Lawn Care: Get the right nutrients on your lawn during this important time. The turf will store the nutrients and yield a healthy lawn in the Spring. Winter Lawn Care: Slow down weed growth from emerging in the Spring by using pre-emergent herbicides. Overwinter your turf and ornamentals with high-potassium fertilizers to protect the root system during winter lawn care in SC. Check out more seasonal tips for keeping your lawn in the best shape year round. Our team of technicians are ready to help solve your pond or water feature issues. From smelly, stagnant water to poorly running fountains, we’re here to help. Check out more details about our pond and water feature management services. 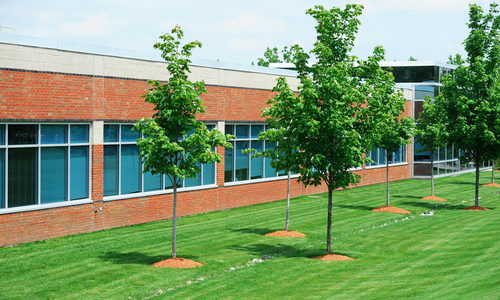 Our experts will analyze the needs of your trees. Whether it is fertilization, insect control, or disease control, our tree service can work to ensure your trees are healthy and beautiful. We offer targeted Mauget tree injections. These applications are injected into the xylem layer of the tree, which aids in the transfer of nutrients throughout the plant. This promotes healthy growth and reduces the time it takes to see results. Our experts will first analyze the needs of your shrubs for a customized plan to make them healthy and beautiful for your specific landscape. Our premium ornamental services include top-grade, slow-release fertilizers that support deep root growth. We also provide custom-mixed, quality insecticides and fungicides to protect shrubs and trees from pests and disease. Customized care. It’s the smarter solution. Check out our plant care instructions.